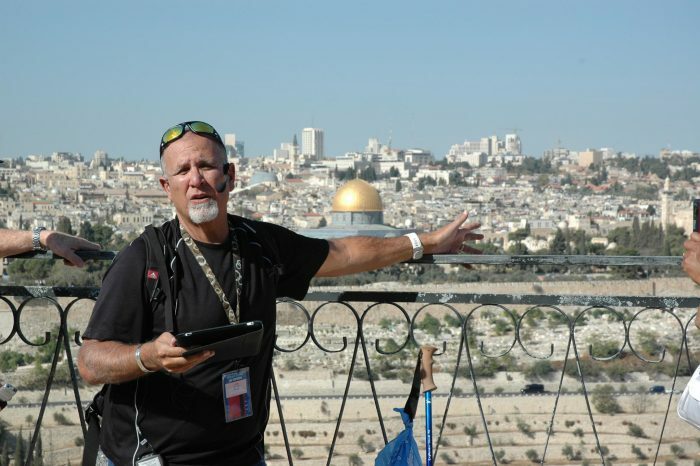 Holy Ground Explorations is a grass-roots ministry that specializes in journeys to Israel. We lead multiple excursions to the Holy Land every year and can create custom trips to Israel for your church or organization. We love Israel and have over ten years of experience, which has led to over 25 tours. We are very familiar with all the sights and have the best of the best when it comes to guides and drivers. Our focus is to make all our travelers aware of both the Israel of the Bible as well as the Israel of today. Our journeys will take you to places such as Jaffa, Caesarea, Mount Carmel, Mount Precipice (Nazareth), Megiddo, Beit She’an, Mount Arbel, the Sea of Galilee, Capernaum, Tabgha, Mount Bental (Golan Heights), Caesarea Philippi, Tel Dan, the Jordan River baptism site (Qasr el Yahud), the Dead Sea, Qumran, Masada, and all the sites that make up the Golden City — Jerusalem. We strive to bring Israel to life and give you a glimpse into prophecies both past, present and future. Our tour will give you a front seat to this beautiful country — the Land where it all began! You will find HGE extremely knowledgeable and experienced with Jewish culture. We have made many strategic connections in Israel over the years enhancing your tour experience with us. Come journey through Israel with us for an experience you will never forget! Curious what a tour of Israel will be like? 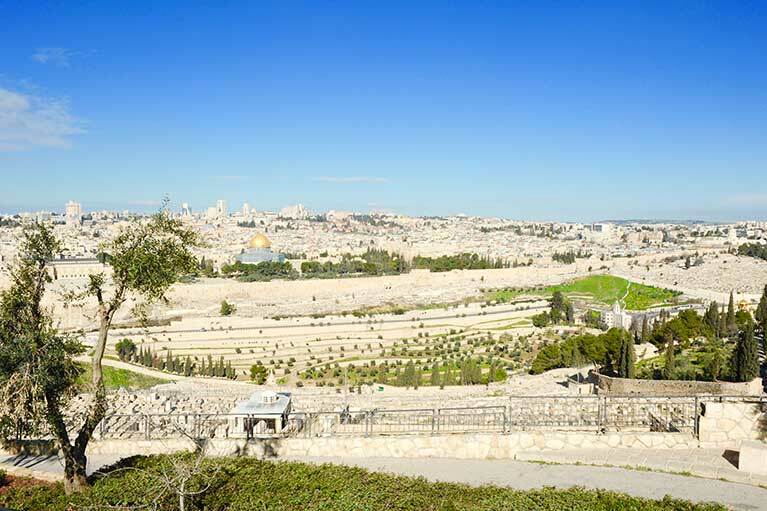 Chronicles of an Israel Tour takes you on a journey for 9 days through the Holy Land. 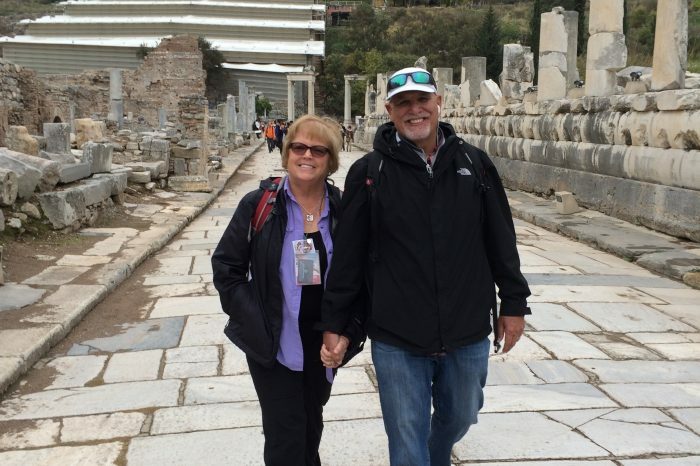 Dan and Sharon give a narration of the sights and sounds you will experience on a tour of Israel including Biblical insights and incredible photographs. Weekly videos from Dan Stolebarger about the Middle East — insights often not reported by the media. You’ll hear about current events that are relevant from a Biblical perspective, including Israel, its allies and its enemies. Stay up to date on what’s really going on.